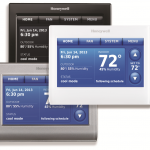 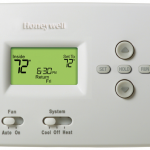 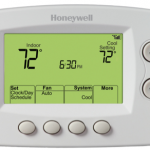 Honeywells FocusPRO 6000 digital thermostat is the ideal combination of performance, energy savings, and features. 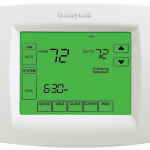 With a large backlit screen, the FocusPRO 6000 displays both target and current room temperature. 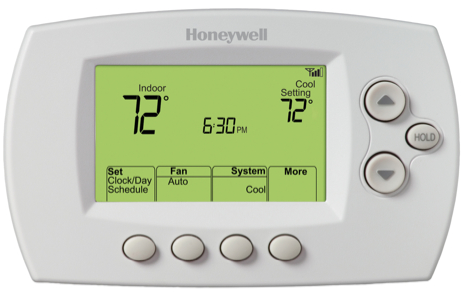 The 5-1-1 Day programmable thermostat communicates with your heating or cooling system to provide clean, even heat to your entire home.